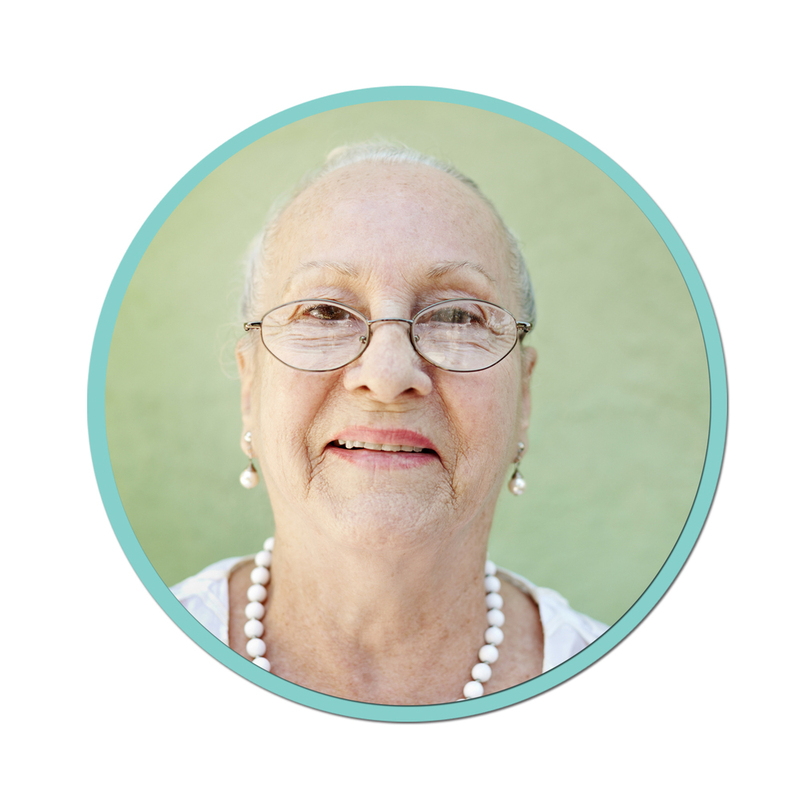 Thank you for your interest in scheduling a caregiver for yourself or a loved one. Aviva's services are individualized to every client’s needs to ensure that safety, comfort and wellness are maintained and enhanced. By completing this form, you will provide Aviva with the necessary information to begin the selection process for your loved one. Does the person in need of service have any of the following conditions?